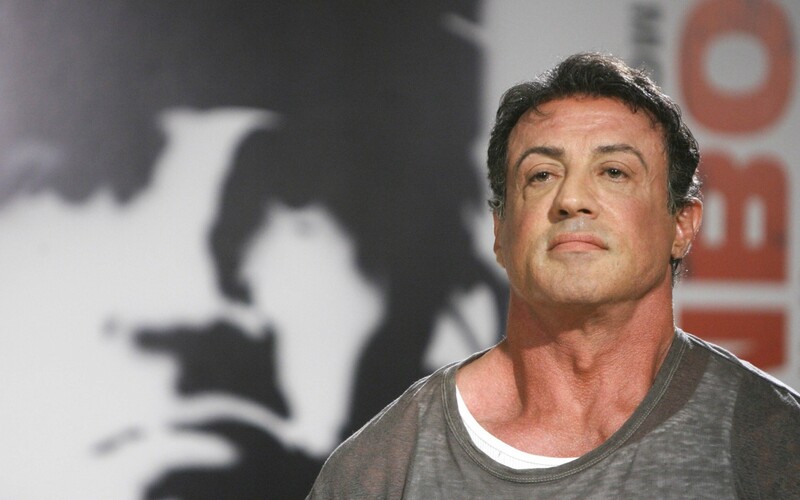 Sylvester Stallone. . HD Wallpaper and background images in the Sylvester Stallone club tagged: photo sylvester stallone rocky balboa rambo the expendables. This Sylvester Stallone wallpaper might contain स्वेटर, जैकेट, बनियान, गायक, अंडरशर्ट, नीचे का कपड़ा, चित्र, headshot, closeup, हेडशॉट, and क्लोज़अप.